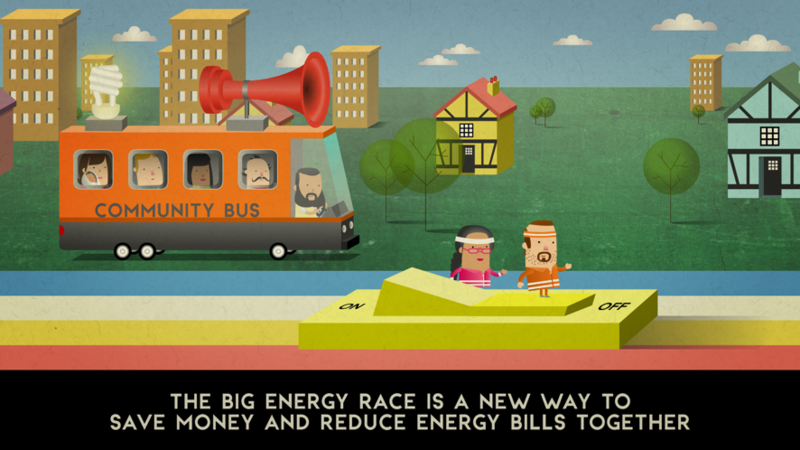 Save Some Power - Shorten Your Shower! Don't Be Dirty - Wash At Thirty! 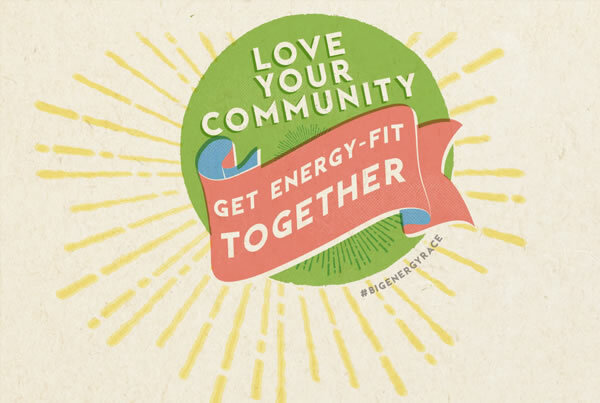 Love your community, get energy fit together!